There have been changes to the current board at the Scottish Organic Producers Association (SOPA), the UK’s only co-operative organic organisation. The current Chair of the Board of Directors Alexander Brewster has opted to take a sabbatical from his position for a year to concentrate on his Nuffield Scholarship commitments. As a result, Edward Smith is stepping up from Vice-Chair into the role of Chairman and board member Gordon Whiteford will be taking on the position of Vice-Chair. Outside of SOPA, Edward Smith is the Managing Director of Norvite, leading supplier to the Scottish livestock industry and specialists in animal nutrition. Edward is a farmers’ son from North Yorkshire with a passion for agriculture and country pursuits. He began his career in the animal feed industry as a nutritionist for a North East England based cooperative before moving to Aberdeenshire in 1998 to work for Norvite, where he held various positions before leading a management buyout of the business in 2005. The business has undergone a period of significant investment and development, and now encompasses three manufacturing sites and three retail stores, employing over 70 staff. Norvite has been certified by SOPA for 15 years and is a key supplier to the organic livestock sector is Scotland. Edward has been a SOPA board member for 4 years. Originally brought up on a dairy farm in Ayrshire, new vice-chair Gordon Whiteford is now a first-generation farmer on Fochabers Estate. 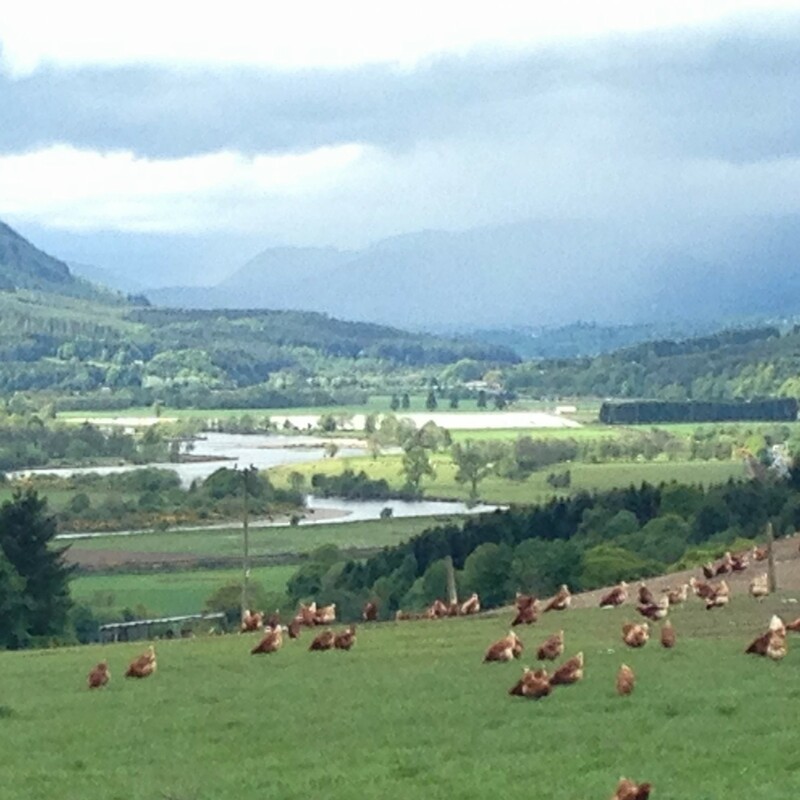 Gordon took his first venture into organics in 2005 by renting a field in Ardersier, near Inverness, to establish an organic poultry enterprise. He now has two flocks of 2,000 British Black Tails for organic egg production. In 2012, Gordon was fortunate to gain tenancy of a 52 hectare farm at Lower Mill of Tynet, where he initially set up a free-range laying hen enterprise, and as of 2016 the farm entered conversion to organic production with a mix of enterprises, including the laying hens, as well as the addition of sheep and cattle, along with supporting arable. He is also a Nuffield scholar.